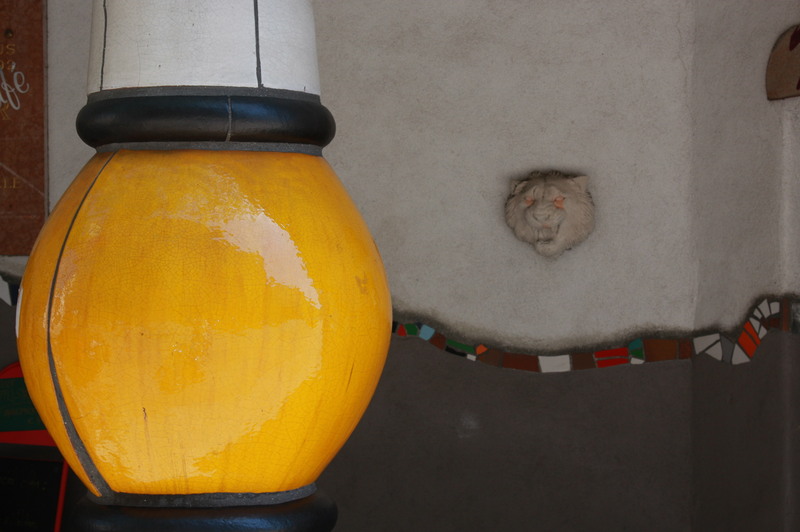 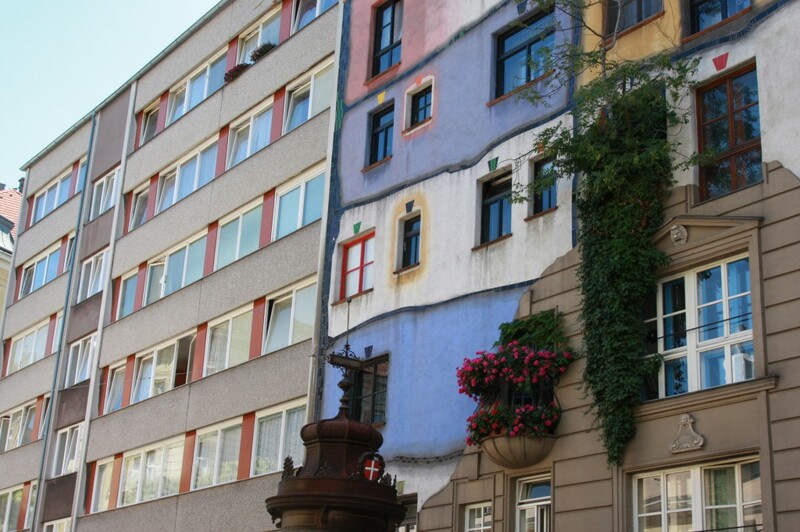 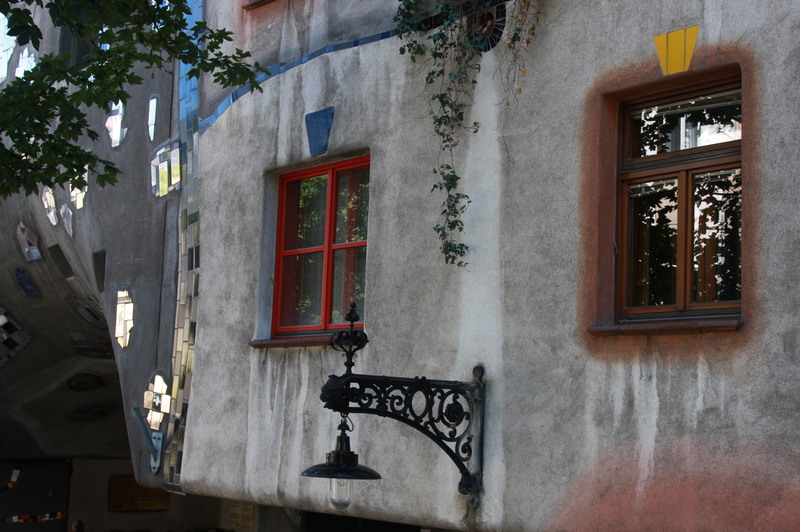 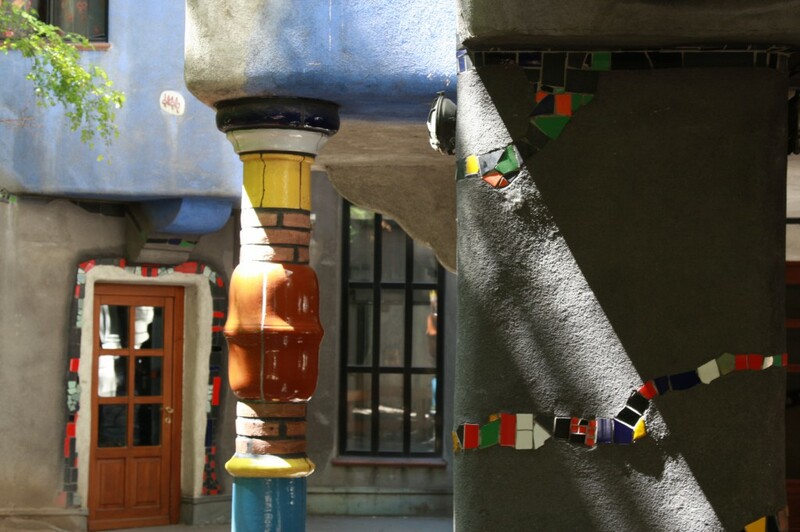 Vienna has a few objects by architect Hundertwasser. 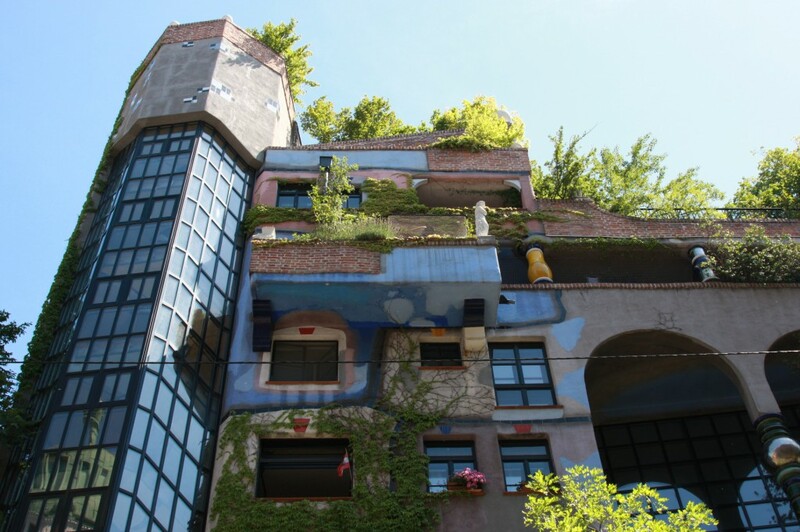 In my opnion they all are worth a visit, because of the not so common attitude in the buildings and the special attention to sustainability. 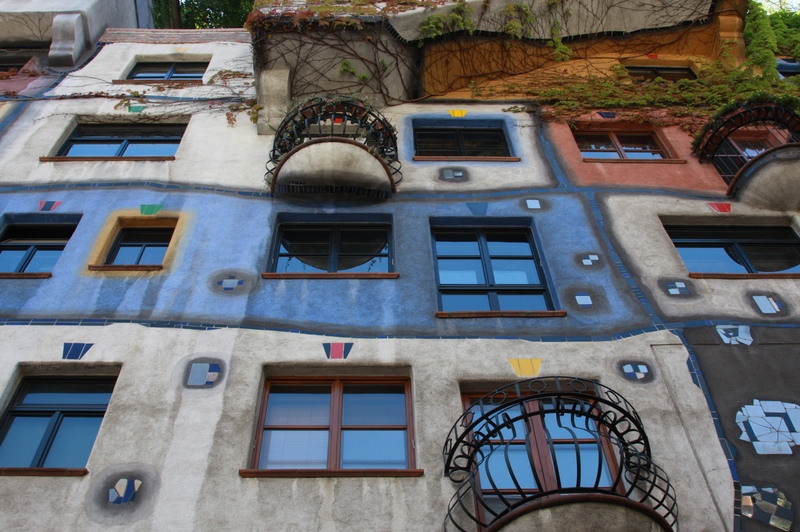 On this page photos of the Hundertwasser House. 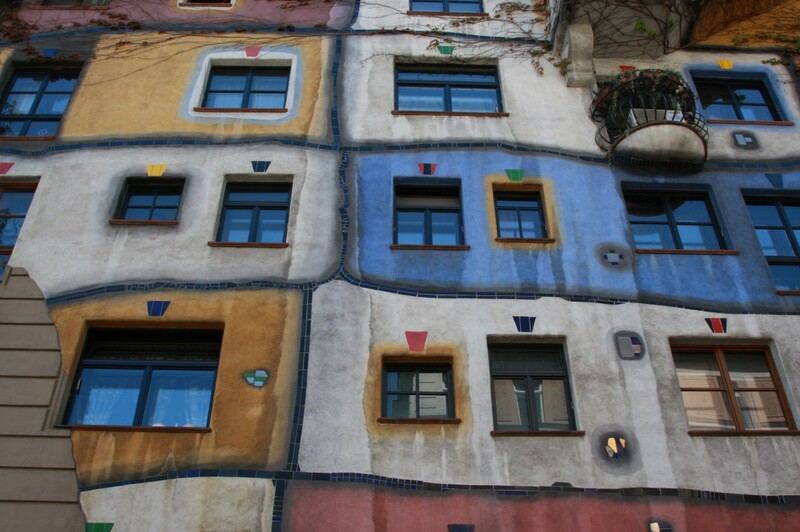 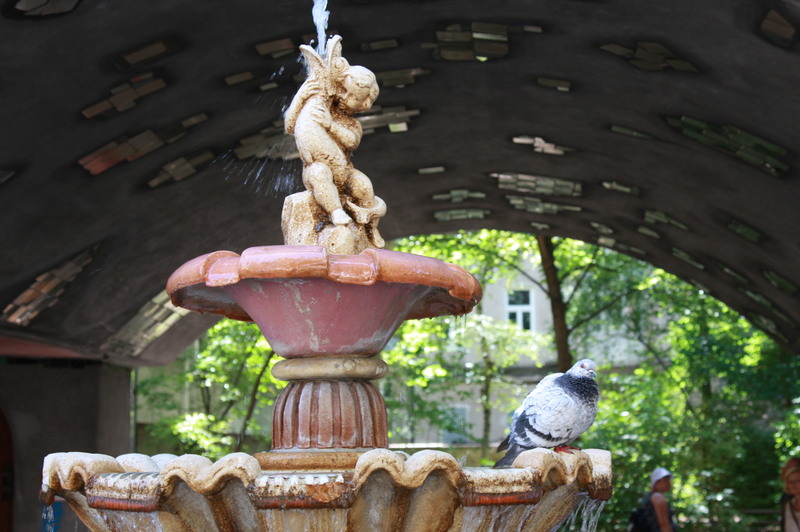 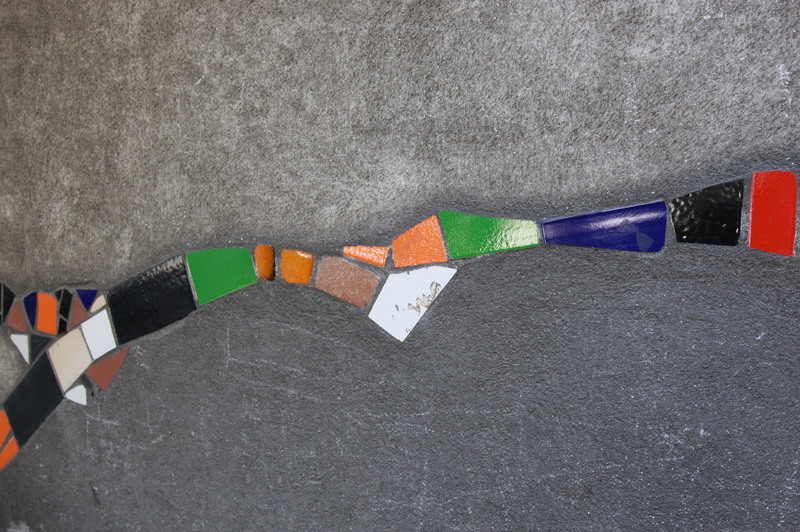 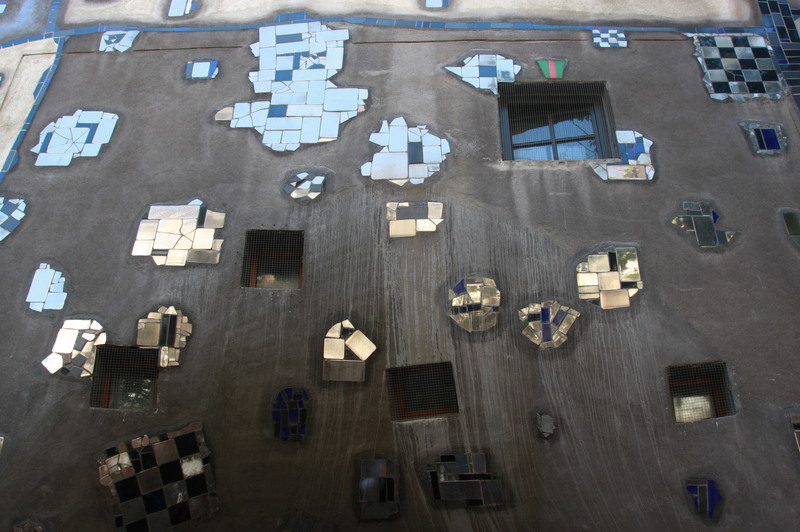 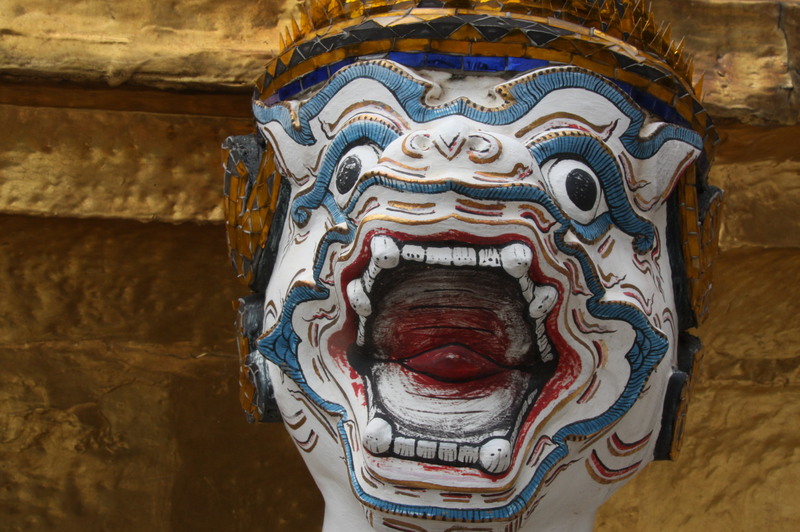 To see the neighbourhood where the Hundertwasser House is situated, continue here.